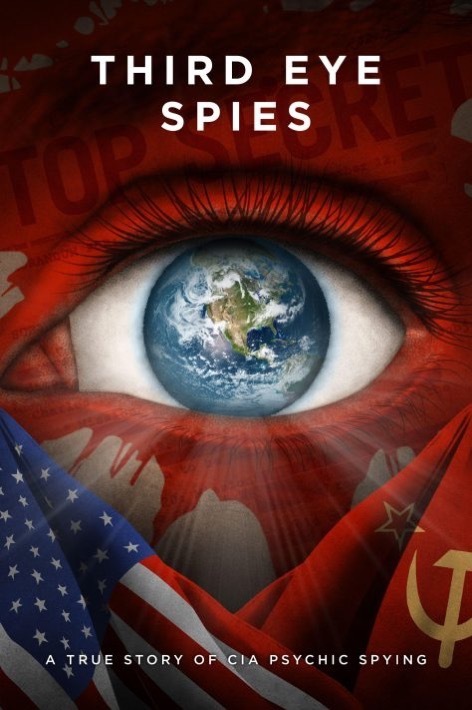 The long-awaited documentary called “Third Eye Spies” is now available for viewing through digital platforms, like iTunes and Amazon and on DVD/Blue Ray. This movie, starring physicist Russell Targ, one of the principal researchers behind CIA’s Remote Viewing program (Stargate Project) at Stanford Research Institute (SRI) that began in the 1970es with the goal of testing if psychics could be used for spying. Third Eye Spies runs for almost 2 hours and packed with interesting historical information from and about the people who were involved in this research. Some of the other people who went through the program included physicist Hal Puthoff and remote viewers Ingo Swann, Pat Price, Joseph McMoneagle and others. Highly recommended to anyone even remotely interested in Remote Viewing. Click the image below to head over to the official site for more information about the movie. The post Third Eye Spies movie about CIA psychic spies program appeared first on Mind-Energy.